Any room, regardless of shape, size, and/or location, can be converted into a functional wine storage space. Nowadays, you can build your dream wine room in your basement, garage, closet, or any area in your home. In Flower Mound, a town near Dallas, Texas, Wine Cellar Specialists built a unique custom wine cellar and tasting room in an office space. See the amazing features of this installation project. Do you have an unused space in your home? Why not convert it into something useful? All you need to do is hire a master builder who can design your wine cellar creatively, and install the right components to ensure the proper storage of wine. Investing in a refrigerated wine cellar offers many benefits. It will protect your wine collection from damaging factors. If designed with creativity, it can also enhance the beauty of your home. 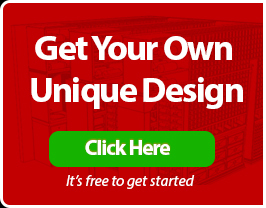 We recommend a custom design for those who want to create a stunning wine storage display. Wine Cellar Specialists, one of our trusted partners in wine cellar construction, has recently completed an installation project in a city located northwest of Dallas. They added custom features to the design to create a unique wine cellar and an adjoining tasting room. They also made sure that the room has an airtight seal to keep the wine’s complex flavor and aroma for years to come. 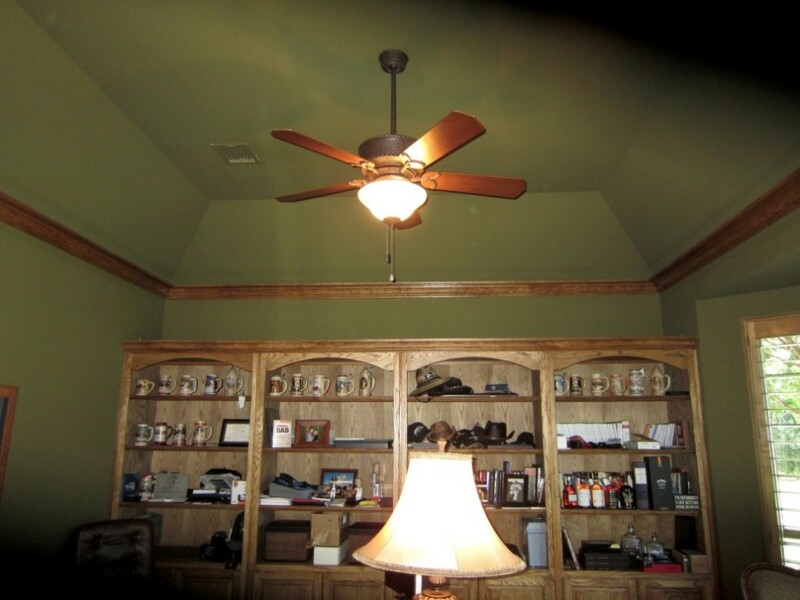 The room that would be converted into a custom wine cellar was an office space in Flower Mound, Texas with green walls and built in cabinets. Wine Cellar Specialists created a 3D design after making a careful assessment of the room’s size, shape, and location. They also took into account the client’s aesthetic and functional requirements. The overhead plan view shows the different elevations: A, B, C, and D.
The sidewalls (elevation A) consist of individual bottle slots at the top section and solid diamond bins at the bottom. The middle section is a high reveal display row that stores the bottles at a 15-degree angle. This bottle orientation allows the owner to highlight some of his favorite vintages. Additionally, it also helps keep the cork moist by allowing the wine to be in contact with the cork. When dried out, the cork might get brittle and shrink, causing an unwanted amount of air to mix with the wine. This can affect the wine’s taste and aroma. To achieve a smooth transition from one wall to another, a true-radius curved corner wine rack was installed on each end of the back wall. The high reveal display row, which lines the length of the whole racking, is installed with a light valance above it. At the back wall (elevation C) of this home wine cellar, Wine Cellar Specialists included a solid arch at the center. There is a puck light installed above it. Above the arch are horizontal wine racks that can accommodate magnum size bottles. The rest of the top racking consists of storage slots for individual bottles. There is a tabletop installed from the left to the right corner of the back wall. It is made from the inner portions of reclaimed wine barrels. It is called the Infusion style tabletop, which exhibits the color of the wines that were once stored in the barrels. 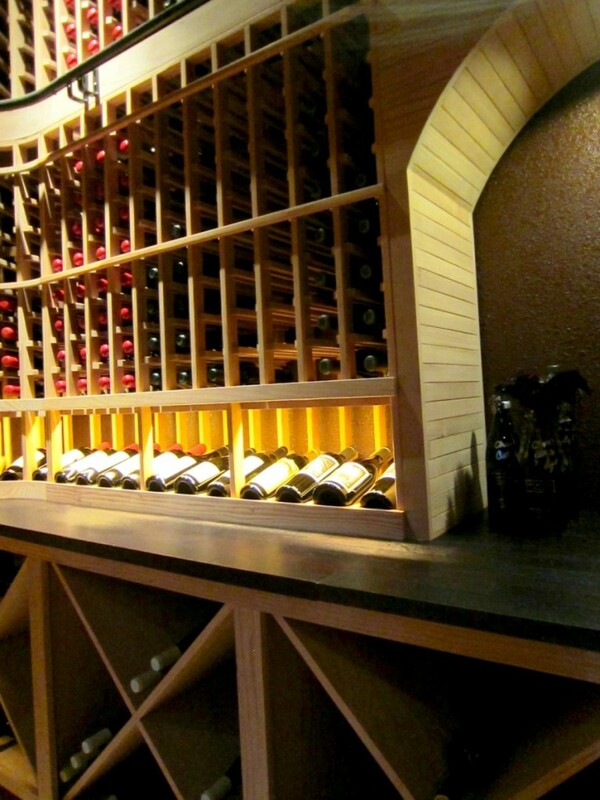 Since no two barrel planks are exactly the same, this feature added a unique touch to the custom wine cellar in Flower Mound, Texas. Below the tabletop are six double deep X-bins. There are six rolling case storage slots below the X-bins, which provide quick access to the cases stored at the back areas. For wine collectors who want to achieve a classic look in their wine rooms, wooden wine racks are recommended. 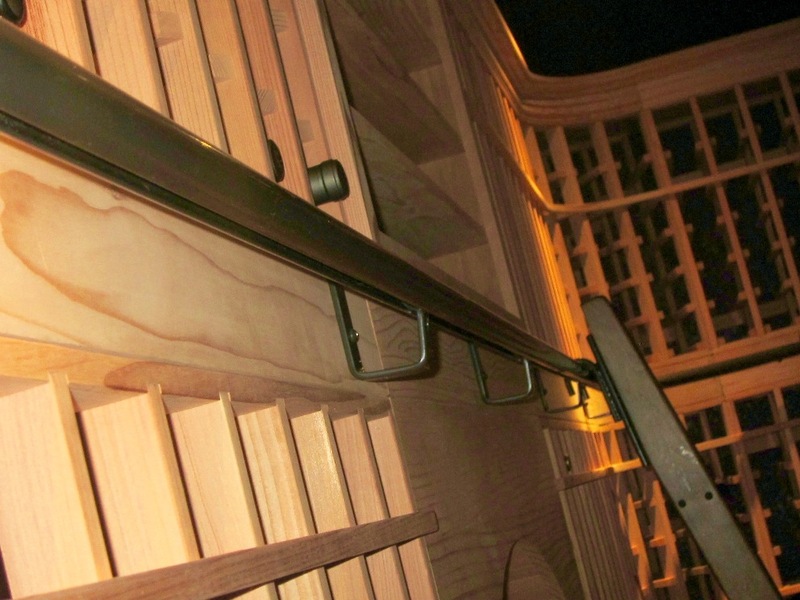 Wood’s natural beauty can enhance the beauty of a wine cellar. They can also go well with the existing décor of your living space. 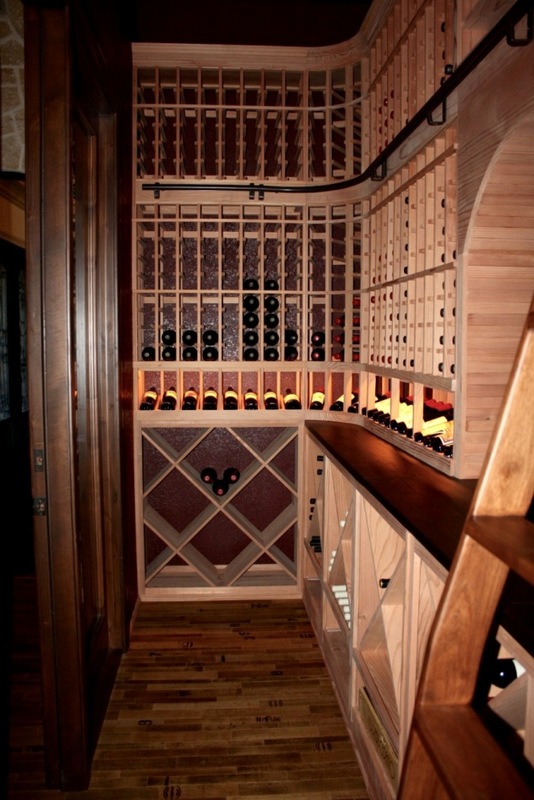 In this project, Wine Cellar Specialists used All Heart Redwood for the storage racks. In addition to its natural beauty, this type of wood is stable, and highly resistant to shrinkage, insects, molds, and mildew. 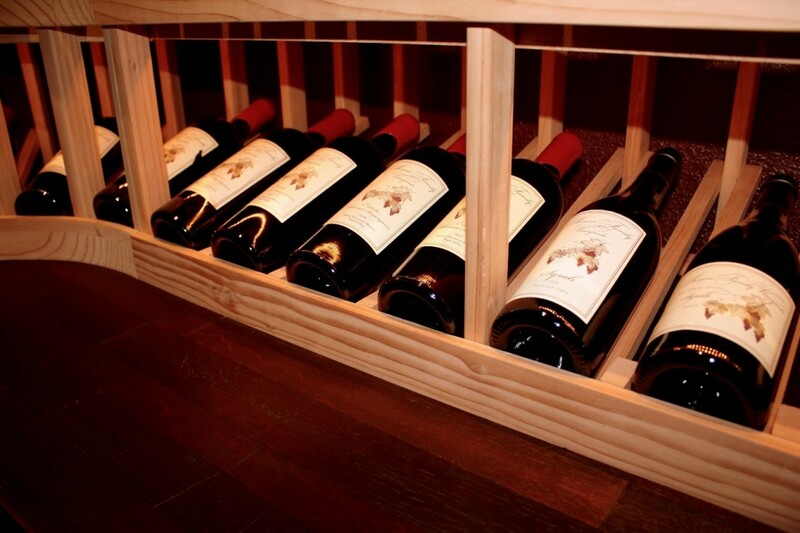 In addition, it has natural wood preservatives that make it a favorite material in wine rack construction. All Heart Redwood is ideal for refrigerated custom wine cellars in Flower Mound, Texas because it has the ability to withstand the extreme changes in temperature and humidity. Your wine cellar should not only keep your wine safe and beautify your home, but it should also provide convenience in accessing your bottles. In this project, a library ladder was included to allow the owner quick access to wines stored in high areas of the racking. It is made from All Heart Redwood, coated with chocolate brown powder, and comes with Starburst wheels. The ladder rail is attached to a 4-inch solid wood panel on the racking. 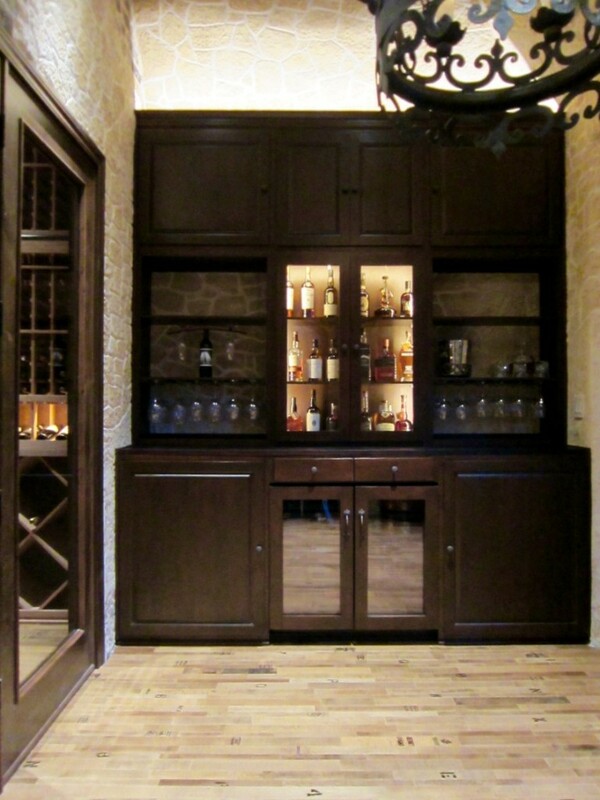 Wine Cellar Specialists built an adjoining wine tasting room and bar area. This is a great addition to the home, allowing the owner to have a nice area for entertaining friends and hosting wine tasting parties. The walls and ceiling of the tasting room is designed with Stonecoat. This a material made from crushed limestone that is blown on to the surface. After the application, it is then hand carved and colored according to the client’s preference. 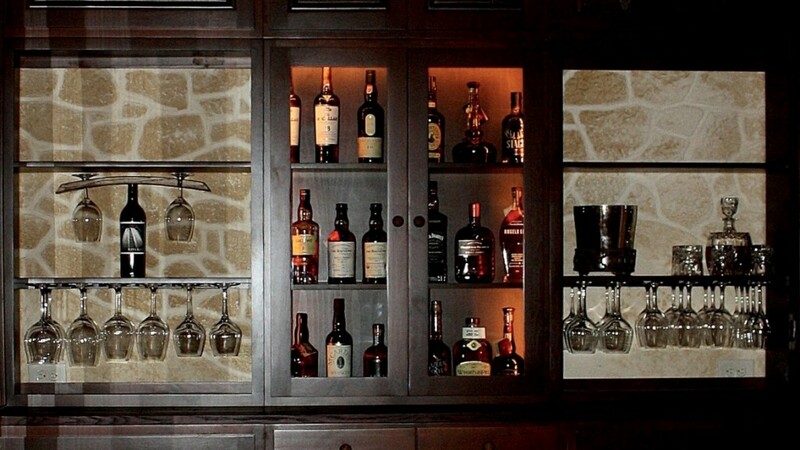 Made from Knotty Alder, the home bar consists of open shelves on the left and right sides. The shelves have racks for the glassware. There is a lighted cabinet at the center of the bar. The bottom section has a built-in refrigerator (Uline brand 3036 model) with two drawers above it. The refrigerator has solid cabinets on both sides. Wine Cellar Specialists installed a 36 x 96-door with a window on each side. The frame is made of Knotty Alder applied with Chappo stain and lacquer. The glass panels are dual paned. The wine cellar door is equipped with full weather stripping and an automatic door bottom. 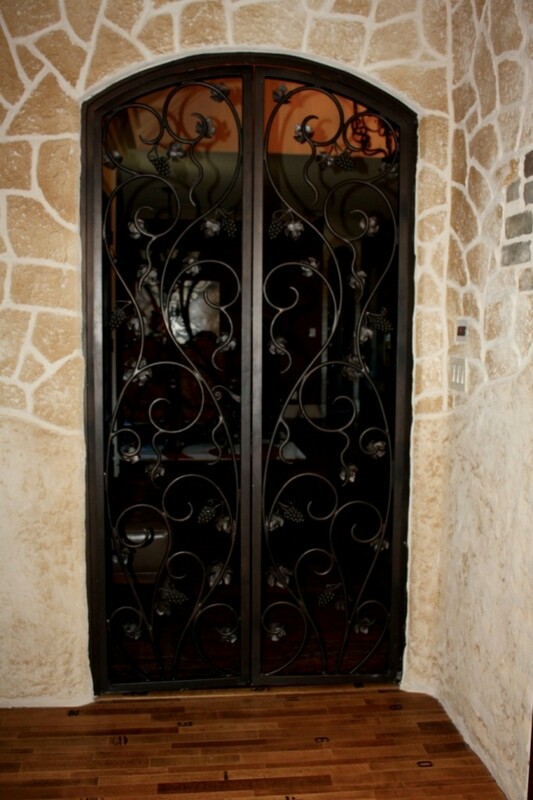 The entrance to the wine tasting room is constructed with a double wrought iron gate. It was manufactured in Oil Rubbed Bronze and comes with a Victorian Style handle set and lock. Planning to Build Your Own Wine Room? Contact a Specialist. If you have a spare room that you want to convert into a custom wine cellar, a specialist in Flower Mound, Texas can help you. Contact Wine Cellar Specialists TODAY at +1 (866 ) 646-7089!!! They have built stunning residential wine rooms in Dallas, San Antonio, and Chicago.